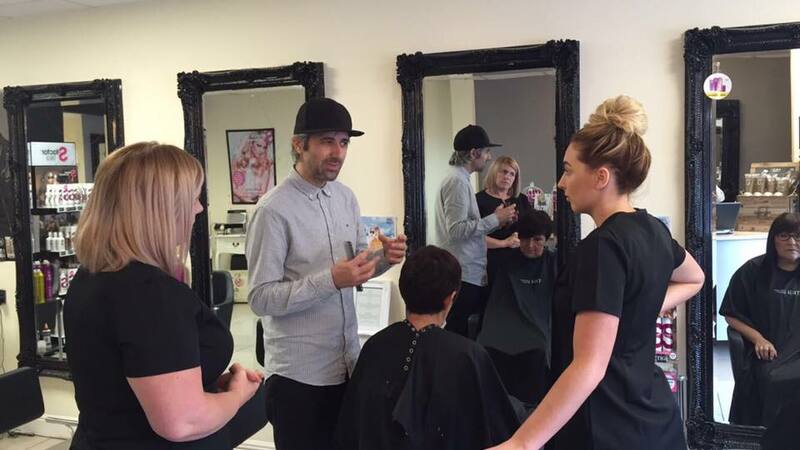 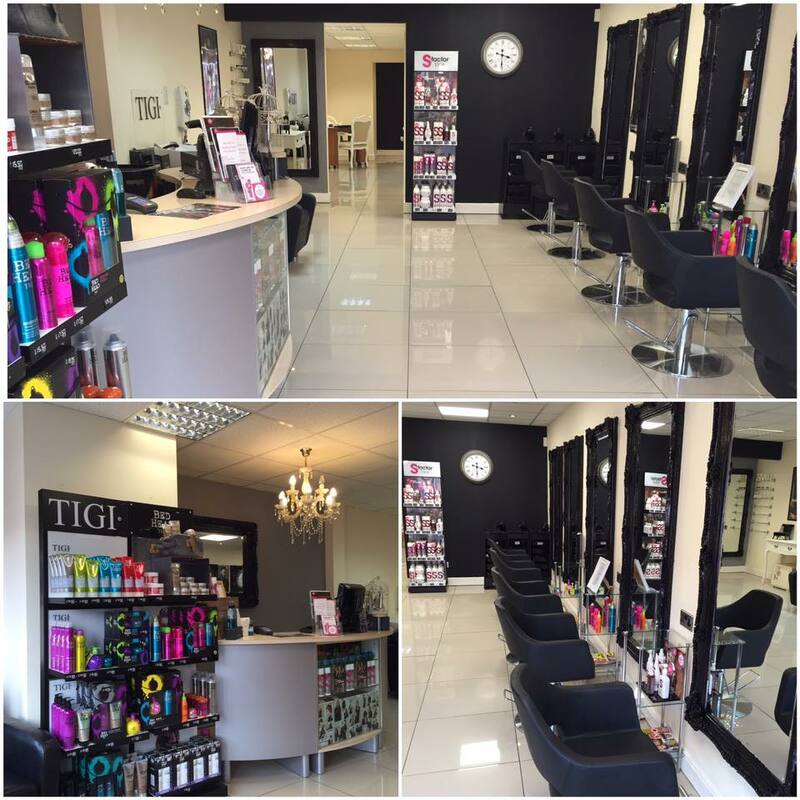 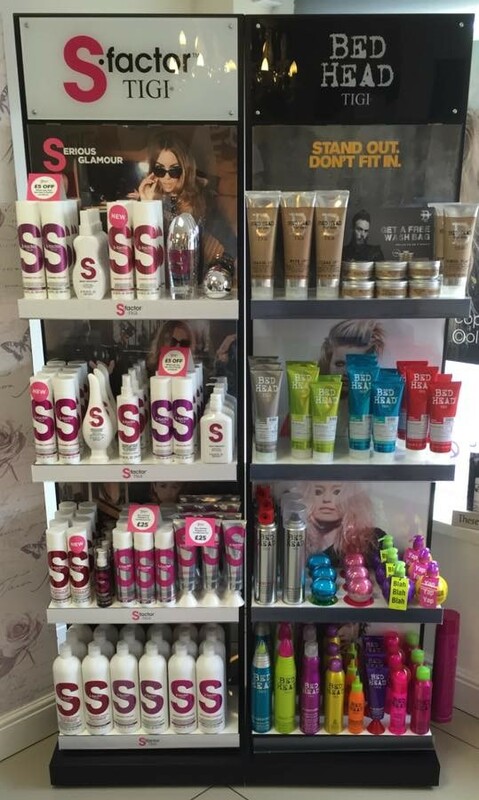 West End salon is an exclusive TIGI Salon focusing on advanced session styling, cutting, colouring, fashion forecasting, beauty and tanning. 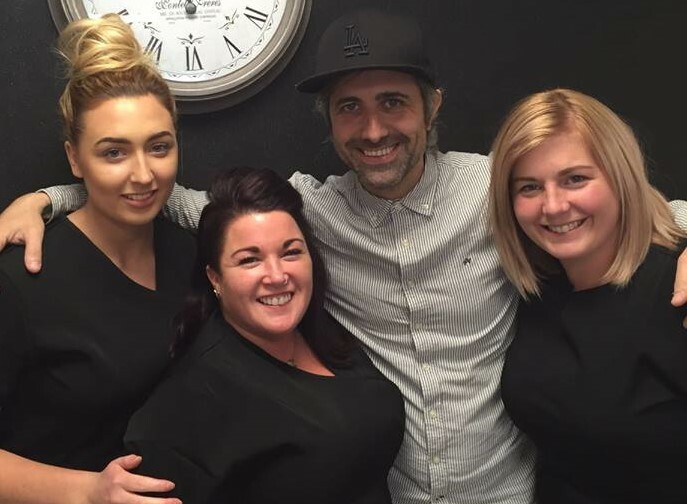 Offering a full range of hair, beauty and massage treatments, we always pride ourselves on the services, value and expertise we offer our clients. 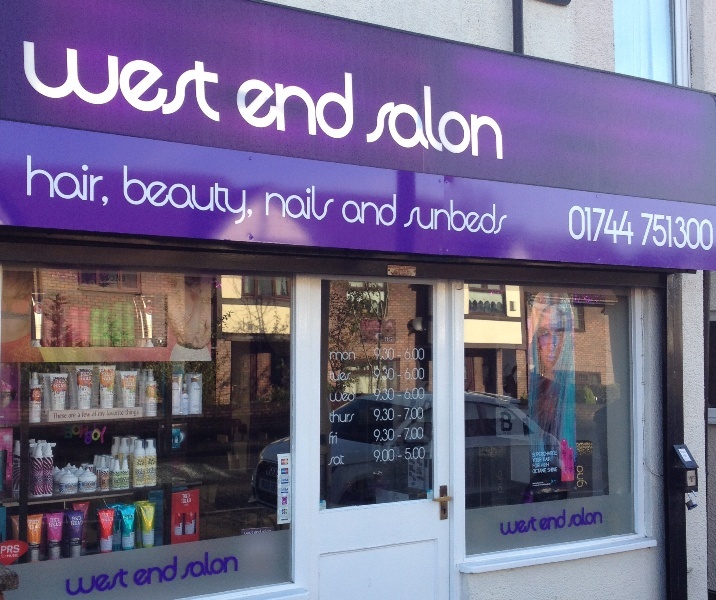 West End Salon offers top to toe Hair & Beauty services to help you relax, unwind and feel gorgeous.